This year I have tried to read a little more fluffy contempo romances. 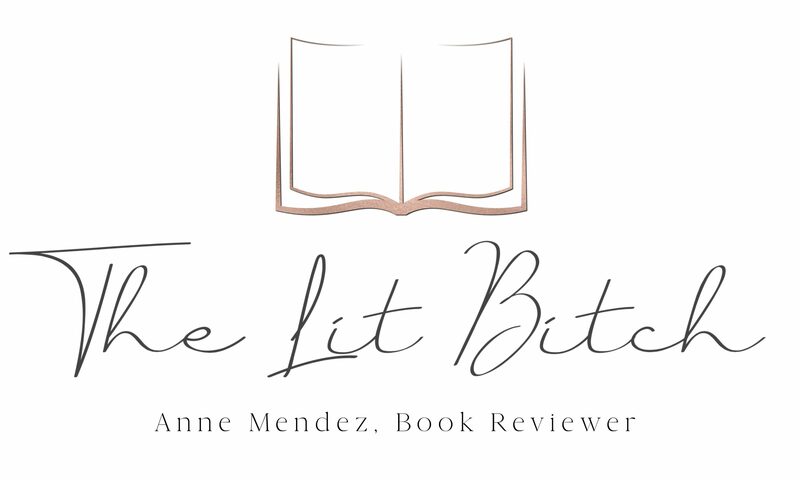 I’ve sometimes felt that I get pigeon holed into reviewing just historical fiction—don’t get me wrong, historical fiction is my jam but sometimes I need a break and could go for something a little more modern and different just to keep things interesting. Romances never seem to get old for me and I think a lot of women would agree. It doesn’t matter how cliche or repetitive the romance might seem–theres just something about love and having everything turn out in the end that just makes me happy and gives me hope that romance is still alive n the digital age! Enter books like The Family Gathering. Sure I feel like I’ve read similar stories before but I enjoy love in all it’s shapes and forms and I never get tired of seeing how individual romances unfold. When all the Jones siblings gather for a family wedding, the four adults are drawn together for the first time in a way they never were as children. As they struggle to accept each other, warts and all, the true nature and strength of their bond is tested. But all of them come to realize that your family are the people who see you for who you really are and love you anyway. And for Dakota, that truth allows him to find the home and family he’s always wanted (summary from Goodreads). When I read this review pitch, I was intrigued by the ‘taming of the shrew’ troupe. Don’t we always want what we can’t have? Dakota sounded kind of like this cocky military guy who loves the female attention he’s getting in a small town but yet he can’t get the woman he really wants….doesn’t this sound like every woman’s fantasy? Well it sounded like mine so I was totally in. I didn’t really notice that this book was part of a series, lately I’ve started reading a few series midway an had good luck with not feeling lost so I figured that would be the case with this one. I don’t know that I would recommend starting mid series with this one. There were clearly other plots and references to previous books and characters that I felt a little lost. This is a new author to me and according to some of the other reviews I had read, it sounds like it’s pretty typical for this author to carry on multiple story lines throughout multiple books and I would say that I recognized that right away with this one. But I don’t think that took anything away from the story itself because I still liked it but I think that as a new reader, some of the finer nuances of the plot and the characters were lost on me. I was surprised that this book was actually more about family than about romance. Yes romance is part of the book but really the emphasis is on family and the relationships between the siblings and their parents. the story itself was emotional but again having come in to this series late in the game, some of the emotional impact was less than what other readers might have felt. I loved how Carr really drove home the small town feel of this book. 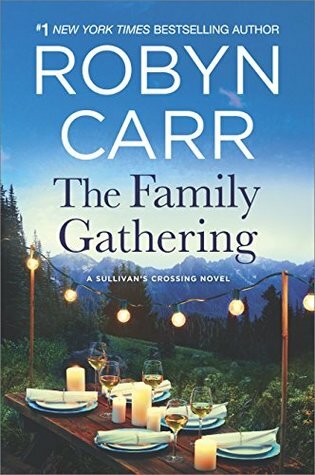 Having grown up in a small town myself and then as an adult–traveled, gone to college, and lived other places and then moved back to said small town–I think she does a fantastic job at highlighting the difficulties about ‘coming home again’ and living in a small town and that impact on the characters. It’s hard for me to rate this book because on one hand I enjoyed it and wanted to give it a 4 star review, but I also felt like I was missing so much of the plot which left me wanting to give it a 3 star review. I decided to split the difference and go with 3.5 stars. I think people who have read the other books in the series might rate it a 4 or 5 star review but without having the total understanding of the characters etc I didn’t feel as emotionally impacted or connected to the town and characters as I had hoped.